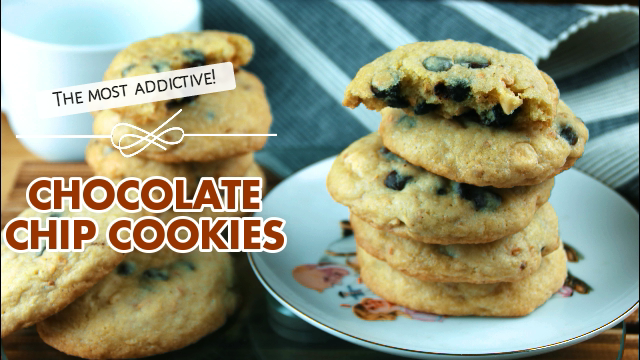 These chocolate chip cookies are so addictive. They are soft, chewy and perfect! 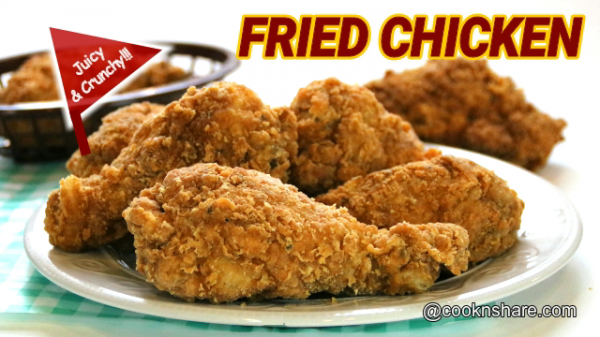 They are made with a delicious combination of white..
Super crispy fried chicken is made with a delicious combination of spices such as garlic, salt, and pepper. The reason it is so crispy is.. This is a request from one of my friends. 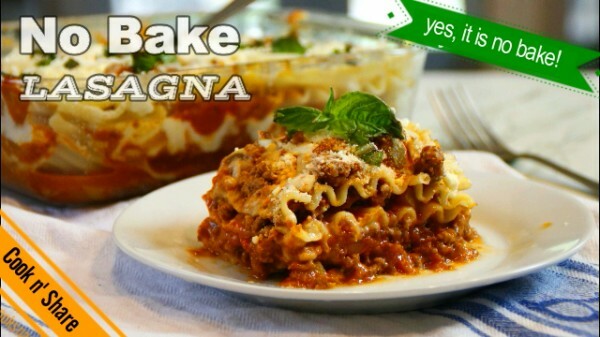 So, I made my version of no bake Lasagna. This is by all means, not traditional but, simply easy..